Amy Kläsener is a partner in Dentons’ Frankfurt Office. Her practice focuses on international commercial arbitration. Amy Kläsener advises and represents companies and state-owned entities in international arbitrations under the ICC, DIS, HKIAC, AAA and SCC rules as well as in ad hoc arbitrations, with a particular focus on engineering, construction and post-M&A disputes. She also sits as arbitrator. Ms. Kläsener is a member of the ICC Commission on Arbitration and ADR. From 2008 to 2010 she served as Secretary to the IBA Rules of Evidence Subcommittee tasked with revising the 1999 IBA Rules of Evidence. In addition, she lectures in the area of arbitration and civil procedure and is a frequent conference speaker. Ms. Kläsener also advises on anti-corruption compliance and conducts internal investigations, including in relation to potential violations of the US Federal Corrupt Practices Act. Insurance companies: Advising in DIS arbitration brought by the holder of a warranty and indemnity policy in relation to breaches of a Share Purchase Agreement. International consortium: Advising an international consortium in an ICC arbitration in relation to delay and disruption in connection with the construction of a LNG terminal. German manufacturer: Advising in ICC arbitration against an Asian purchaser of silicon wafers under a long-term supply contract subject to the UN Convention on Contracts for the International Sale of Goods. French-German consortium: Advising in ICC arbitration against a Finnish utility company in relation to additional requirements, delay and disruption in connection with the construction of a nuclear power plant. Executive: Advising in AAA arbitration in connection with a post-M&A dispute under an employment agreement. US biotechnology company: Advising in DIS arbitration against a German counterparty in relation to defects in a biotechnology research tool and breaches of a licensing agreement. German software entrepreneur: Advising in DIS arbitration against an international party in relation to contractual disclosure duties in connection with a share purchase agreement. Russian bank: Advising in HKIAC arbitration against a Chinese beneficiary in relation to the invalidity and unenforceability of bank guarantees. Russian and European manufacturers in the automobile industry: Advising in HKIAC arbitrations against Chinese suppliers and Russian distributors in relation to defective jigs and fixtures and other quality problems. Indian manufacturer of plastic wrap: Advising in ICC arbitration against an Austrian supplier in relation to fraud and delay in connection with a supply contract for manufacturing equipment. German manufacturer: Advising in ICC arbitration and parallel AAA/ICDR proceedings against an international law firm in relation to attorney malpractice in the underlying complex IP dispute. 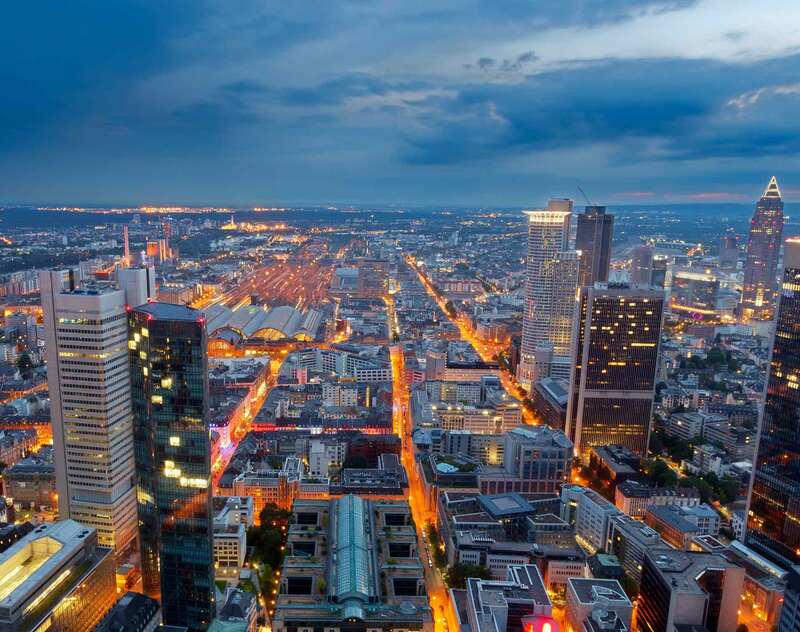 German manufacturer in the consumer optics industry: Advising in ICC arbitration against the client’s Indian joint venture partner in connection with a joint venture in India. Sovereign Wealth Fund: Advising in DIS arbitration against a German manufacturing company in connection with the unwinding of an acquisition. Sovereign entity: Advising in ICC arbitration against a German contractor in connection with delays under a contract for the construction of satellites. Global chemical company: Advising in SCC arbitration against a Chinese gas supplier relating to force majeure in connection with a supply contract for a chemical park. Global chemical company: Advising in ICC arbitration in relation to disputes under a joint venture agreement and related tolling agreements. Global chemical company: Advising in connection with a dispute regarding the unapproved re-sale of chemical agent for use in the tobacco industry. Global chemical company: Advising in connection with a dispute regarding the negligent repair of steam turbines used to power petroleum crackers. Globally-operating engineering company: Coordinating and conducting multi-jurisdictional compliance investigations subject to a deferred prosecution agreement. Globally-operating companies: Assistance in various multi-jurisdictional compliance reviews involving allegations of corruption; interviews in connection with business activities and practices in numerous countries in Asia, Africa, Central and Eastern Europe. Globally-operating company: Compliance review with special attention to the appropriate use of business consultants; revision of Compliance policies in light of the U.S. Foreign Corrupt Practices Act, other applicable law and international best practices. Globally-operating company: Advising on the establishment of whistleblower hotlines. Bank: Assistance in money-laundering investigation. Globally-operating insurance intermediary: Coordinating pan-European legal work, including as to a broad range of corporate and regulatory issues as well as the expansion into new jurisdictions. Amy Kläsener has been recommended by Chambers Global and Chambers Europe as a “visible figure on the market.” Clients praise her as “extremely disciplined and well organized”; “she has unbelievably good knowledge and an excellent technical background; she understands everything quickly, and she is quick to find the right position to promote our interests” (2011-2016). In 2017, Amy Kläsener was recognized by her peers for inclusion in “The Best Lawyers in Germany.” She was also named a rising star in the Euromoney Expert Guides in 2016 and 2017.